Visit http://www.crowcrossroads.etsy.com to learn more about Braucherei and Granny Magick — Course written, and produced by Silver RavenWolf. Silver is now on Linked In and Tumblr. 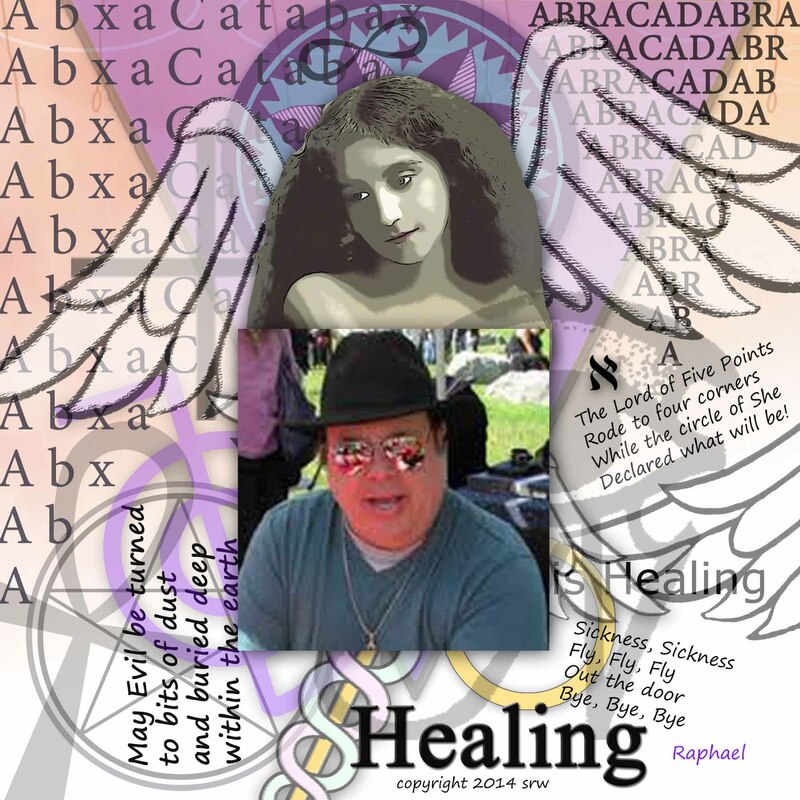 Please work healing magick for Donald Michael Kraig — he has given so much to us it is our turn to give back to him. A Call to the Magical Community!!! Your help is needed!Best selling Pagan author Donald Michael Kraig was recently diagnosed with Stage 4 Pancreatic Cancer. He’s fighting it with chemo and energy healing! There has been promising results with both, but help is still needed and very much wanted. Please send Don and Holly prayers and/or energy to help him to heal and get rid of the cancer. He’s strong and with your support, he’ll get even stronger and healthier! Both Don and Holly are thankful for any and all your assistance. The image is a public one so it can be shared everywhere. Thank you again.